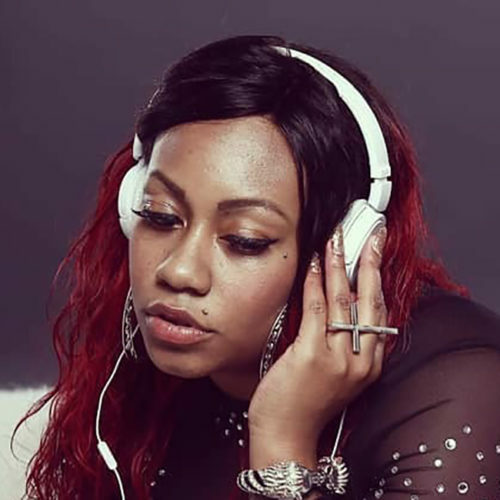 In 2016 after Bigga Rankin spoke outside of highly unique radio in Atlanta, Ga. Mandi Savage walked up to (producer) Shawty Fresh's beat station which was also set up outside of highly unique that day. She had the word "Sheesh" in mind before finding this particular beat. 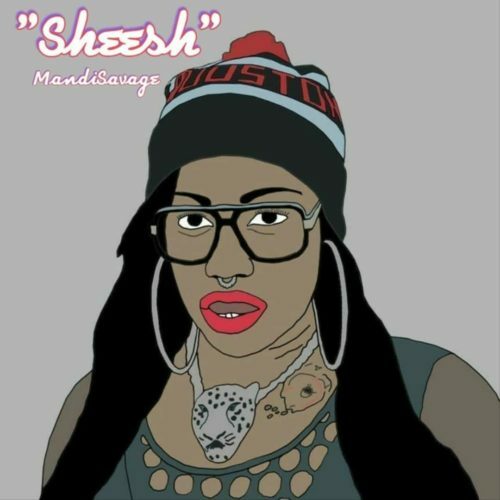 Mandi took note of things that made her say "Sheesh" for close to a year and then finally recorded the song August of 2017. Followed by a video which dropped on YouTube on the 6th of January of the year 2018. When asked Mandi why so long between each step she answered "I knew this baby (song) was special & when you have something special you cherish it, nuture it then later after proper nourishment you can experience the authentic pleasure of proudly watching it grow."